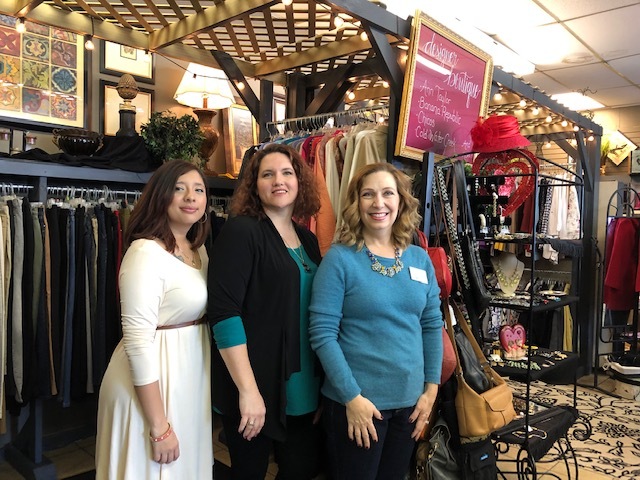 The Garden Patch Thrift Shoppe is an upscale boutique thrift shop that is a part of Greenhouse Ministries. When Greenhouse Ministries receives clothes we give them to clients who are in need. The clothes we do not give out to clients are sold in the store, with all proceeds going back into Greenhouse Ministries. We offer competitive prices on name brand clothing, furniture, household items, toys and more. We also have a furniture and large appliance store in the back of the Greenhouse Ministries building with high quality items for someone who is on a budget! Tuesday – Wednesday: 10 a.m. – 5 p.m.
Tuesday – Friday: 10 a.m. – 4 p.m.